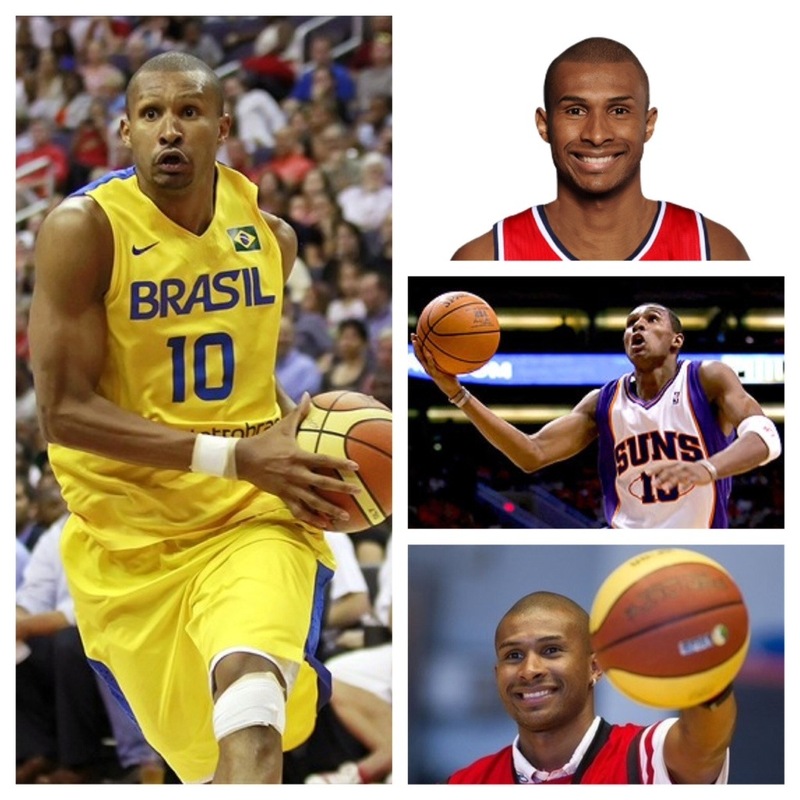 The past five months have been unfortunate for Brazilian NBA player Leandro Barbosa. First, tearing his anterior cruciate ligament in his left knee during his game against the Charlotte Bobcats, then being traded to the Washington Wizards, and finally experiencing his contract expire. What else can the former Boston Celtics player face? Well his attitude is not focusing on the negative, but just having pure motivation! The 6 foot 3 Barbosa is not taking no for an answer, but just getting back in the game by training. Although he is a free agent, he has been working out by doing lateral movement and leg exercises. Tune in to the motivating video below via Yahoo! Sports of Barbosa training to get back into the game. He does plenty of cardio and strength training exercises to get his body back into game mode. If you think you can’t accomplish your fitness goals, think again! Good luck, Barbosa! We look forward to seeing you out on the courts!